Keep an eye on the people and places you care about most with this color CCD bullet camera. 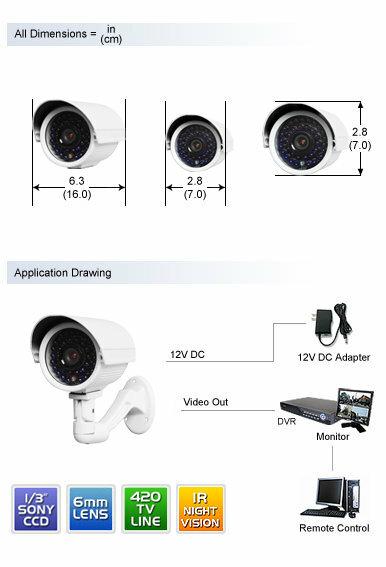 Featuring imaging provided by a 1/3" Sony CCD image sensor, it delivers good video quality, reliable operation, a long operating life, and high value. 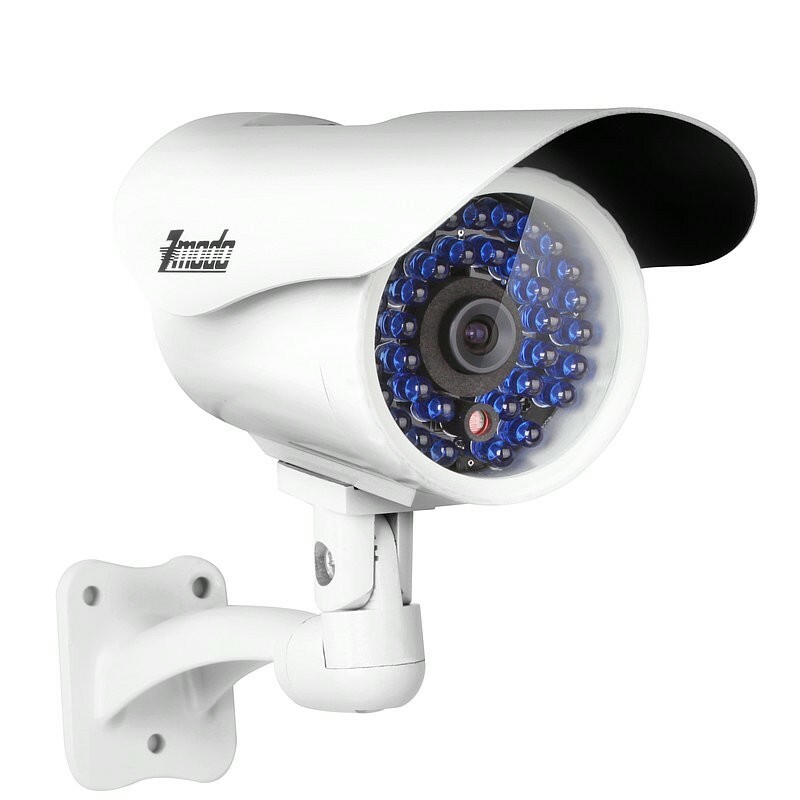 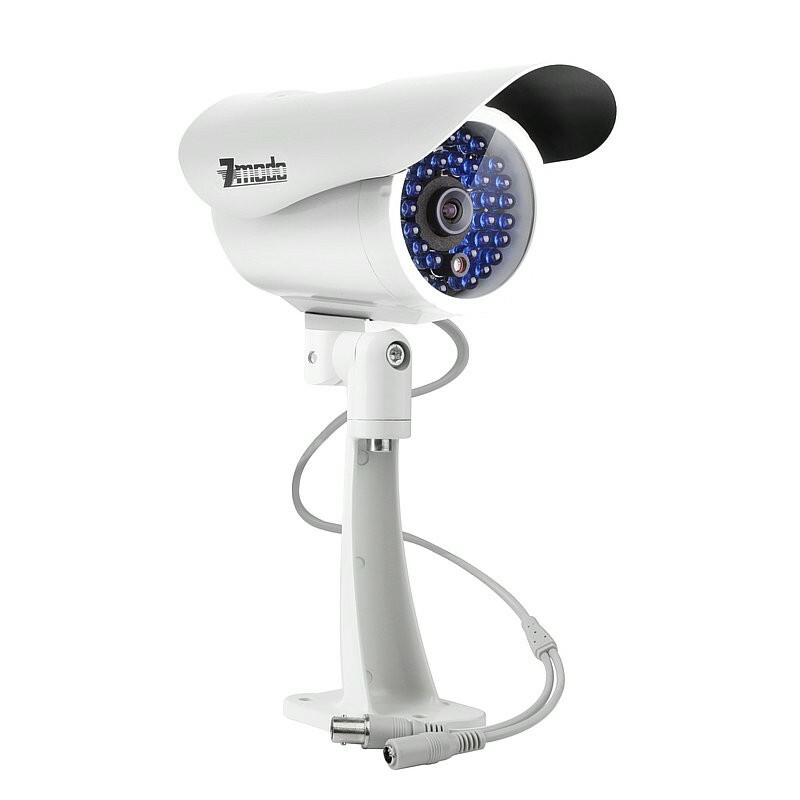 With 35 built in IR LEDs, this camera can capture video in night vision mode up to 80ft away. 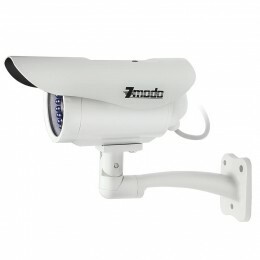 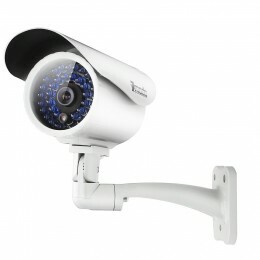 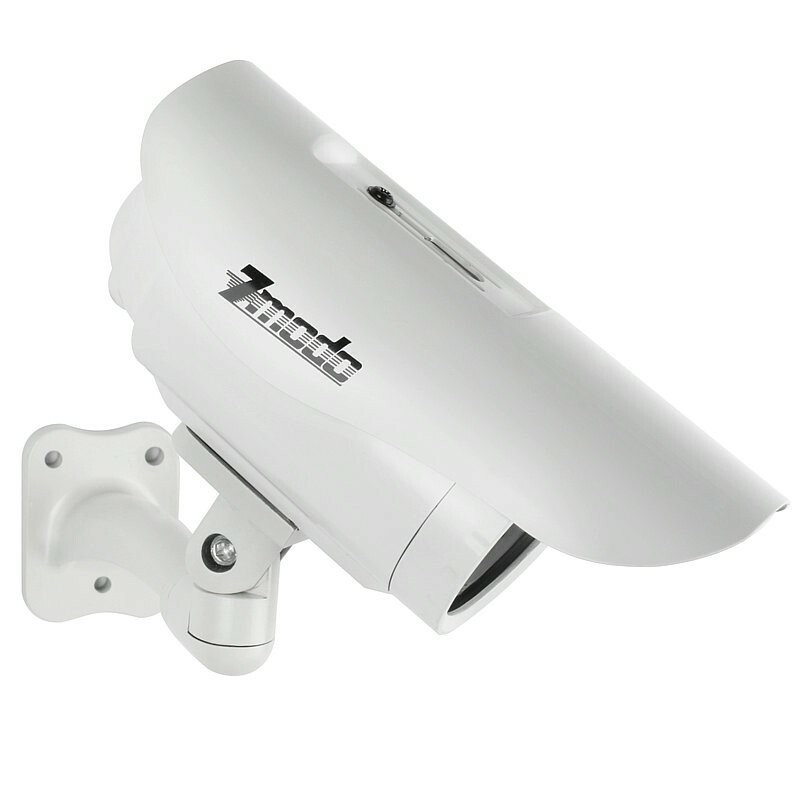 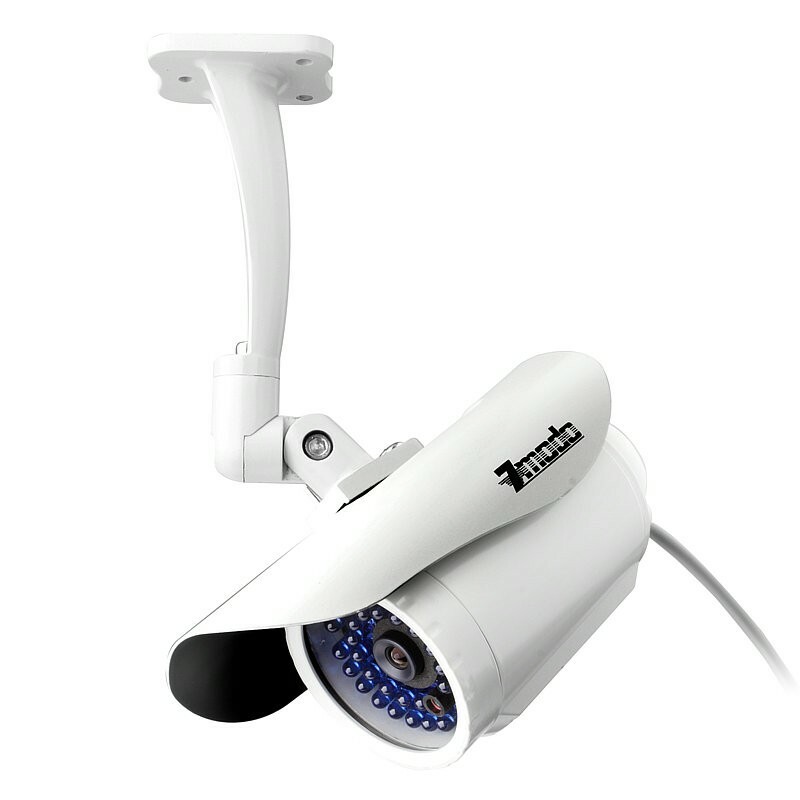 This bullet camera is designed for indoor or outdoor use, and can easily be mounted for the perfect viewing angle. 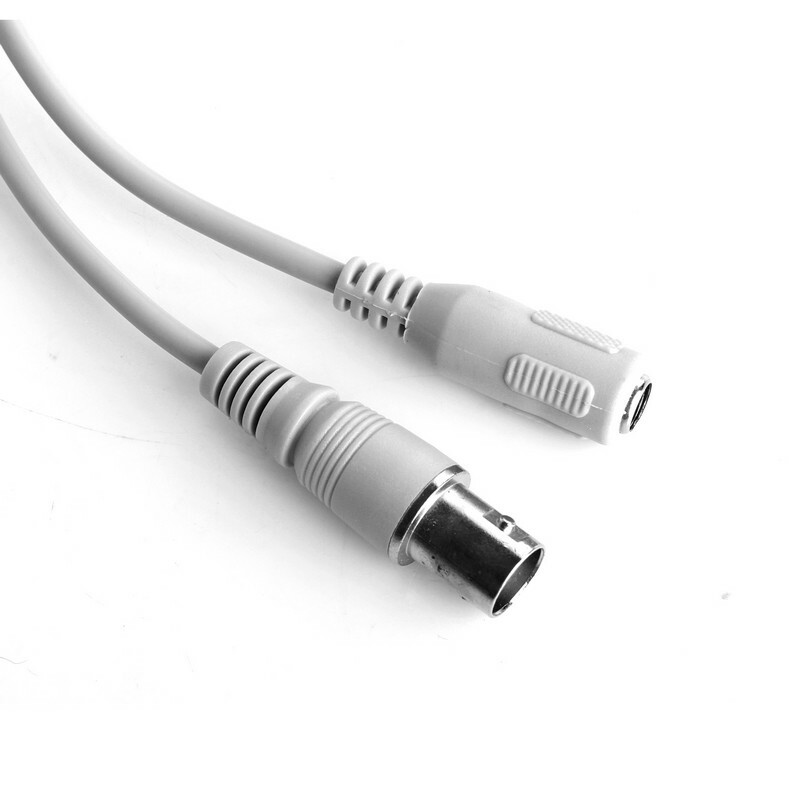 BNC and RCA connections are used for video and power. 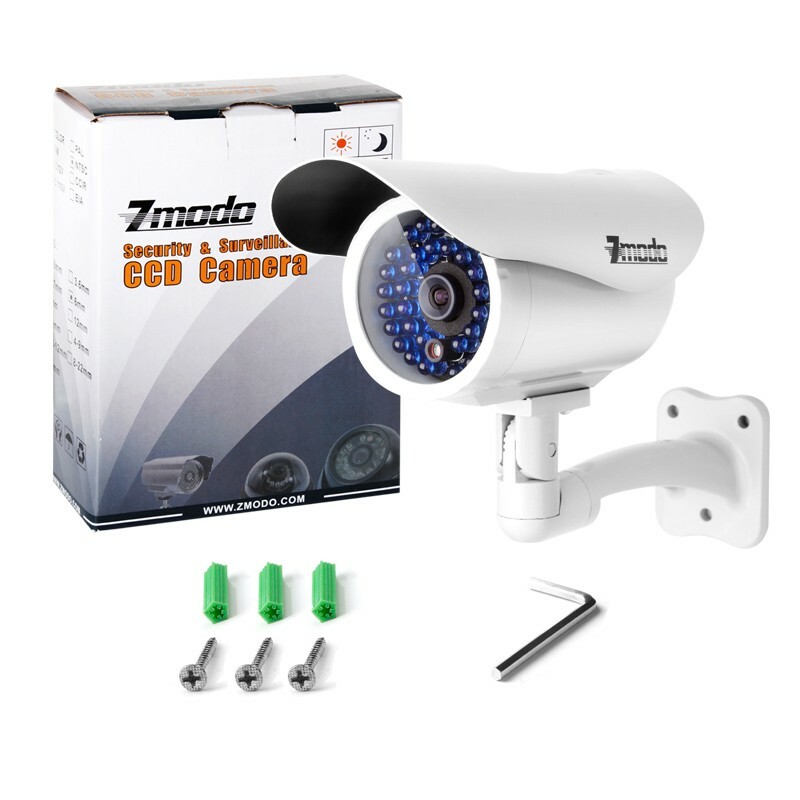 Installation is easy and hassle free, just plugs and play. * Power supply and cable is not included. 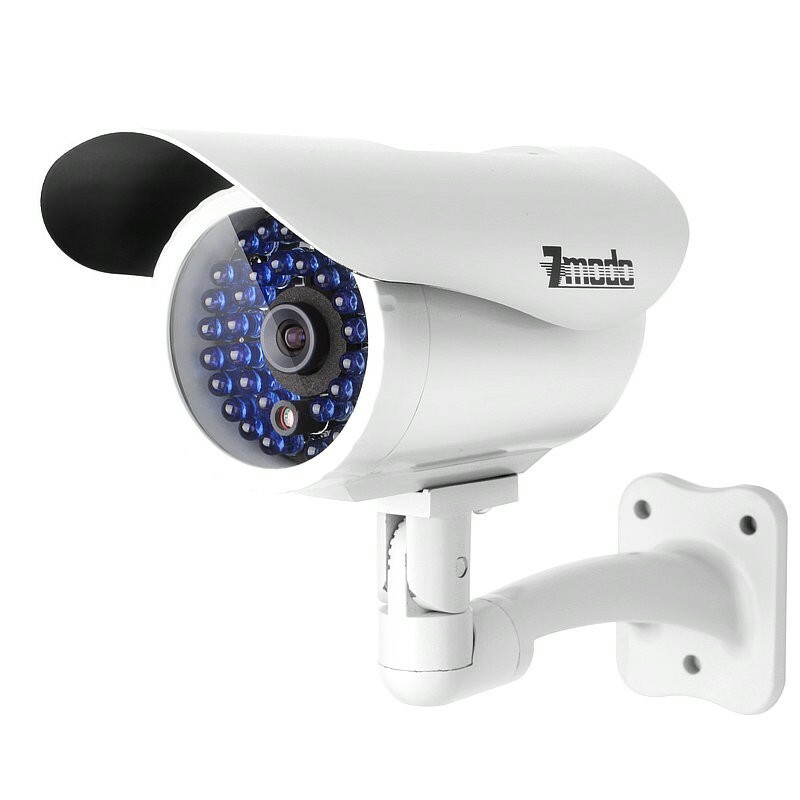 Please purchase separately. 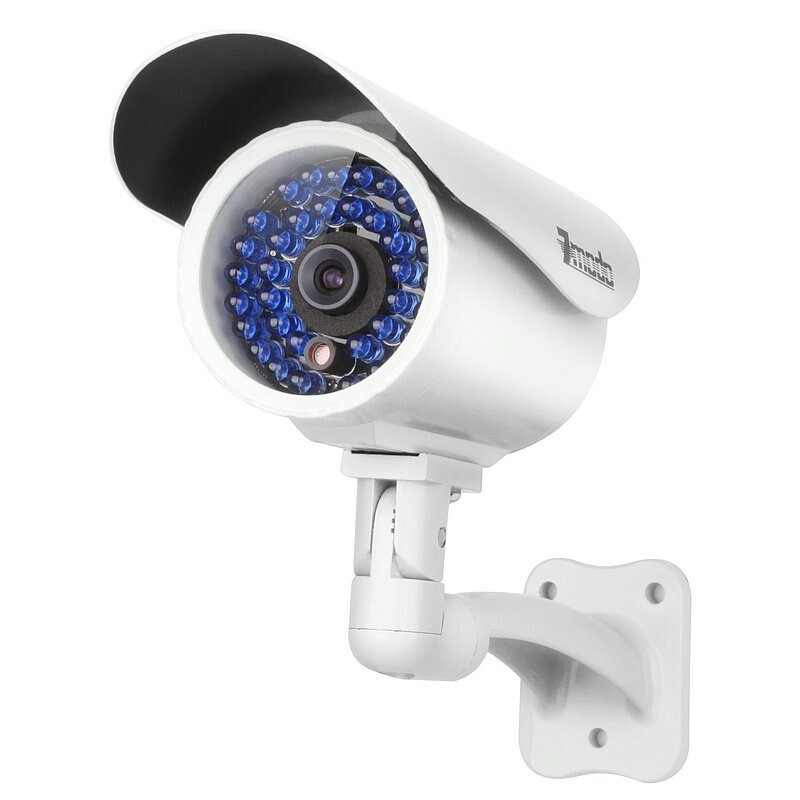 Discover new products, offers and more in our latest catalog. Copyright © 2014 Zmodo. All rights reserved.